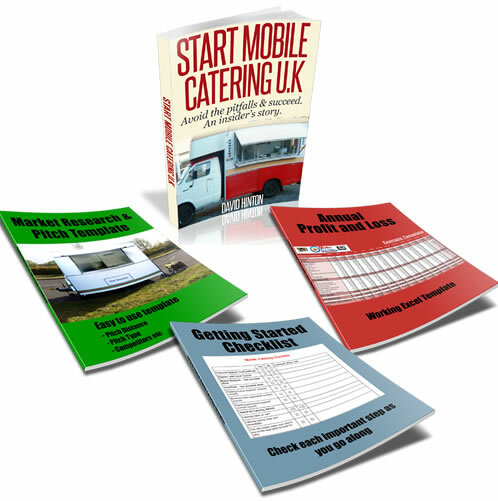 I am looking into buying a small catering trailer and then seeking to trade locally. I have read on here that councils are a bit of a problem and with that in mind how does it work if you want to trade on car boot sales, summer fairs/shows. Do you require the same permits to trade as you would say if you was trading on say a supermarket car park/land or do you require a totally different permit. Also if I was to get a permanent pitch again at a supermarket or somewhere like home base or B &Q do you have any idea what it would cost me over a year, I appreciate that different areas have different figures with how much they charge.